We have just launched our new website, so to mark the occasion we are going to be running a monthly Moet competition, any feedback would be helpful. 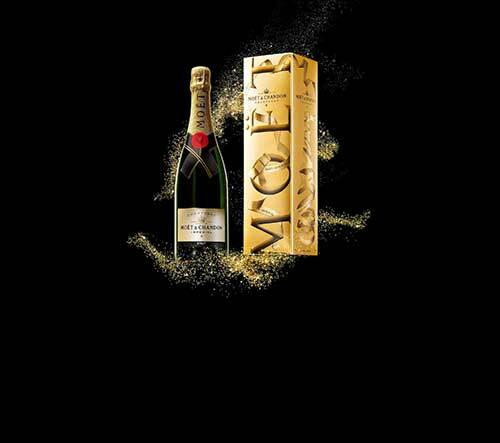 We will be posting on the first of the month over the next few months giving you a chance to win a bottle of Moet Imperial. 3) Tag a Friend in the comments of the post. We will reveal the winner of our first competion on Friday the 29th of March. Please note you will be required to collect the bottle of Moet from our yard in person at Badsey Road, Evesham. Thanks from all the team @ Scotts.